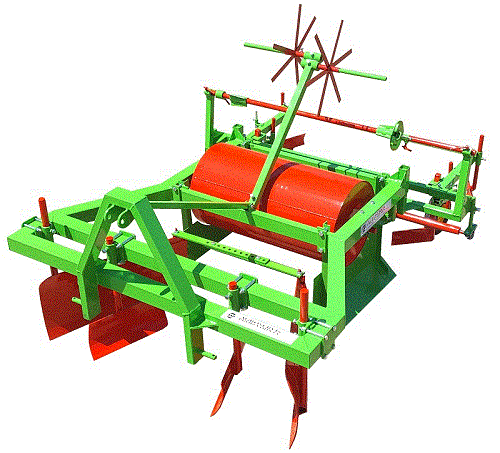 Agricultural thansplanting machines that can perform transplantation of plants - AGROSERVIS PROIZVODNJA D.O.O. This machines main purpose is transplantation of various sorts of vegetables: cabbage, tomato, paprika and others such as tobacco plants. 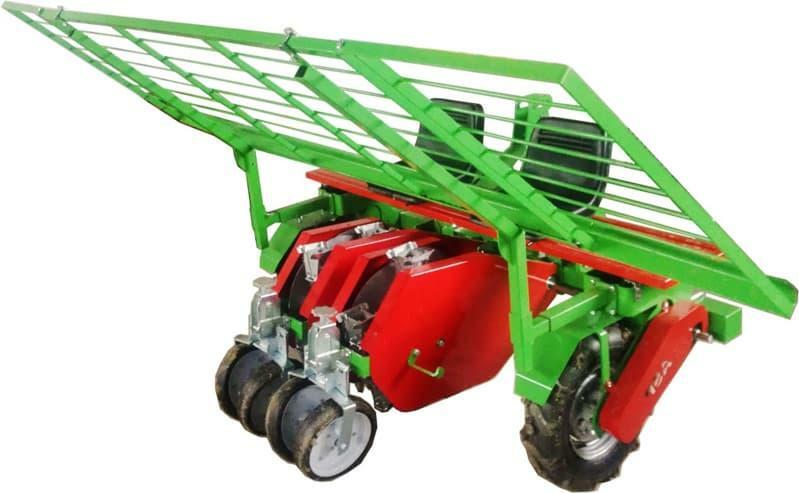 The On foil transplanting machine FTP can transplant on already mulched ground or on bare soil, this transplanting machine is versatile and so it is possible to transplant plant in soil blocks, modules, bulbs and seeds. Planting with the cups allows deep digging of young plants in the soil and high work performance. This machine has high degree of adaptability thanks to great number of possible adjustments. To our customers we can currently offer machines that simultaneously can transplant in 1 row and 2 rows. 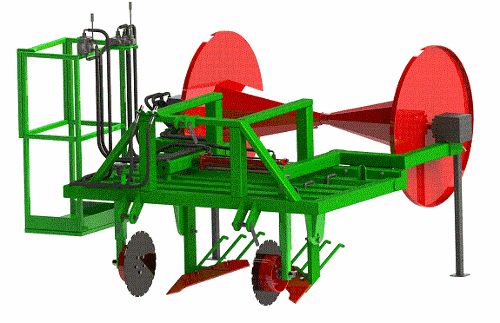 Disc planting machine DPM is provenly successful and usefull machine in horticultural production. Its planting discs are made of special alloy steel which make them resistant to permanent deformation. To our customers we can currently offer DPM machines that simultaneously can transplant in 1, 2, 3 or 4 rows.